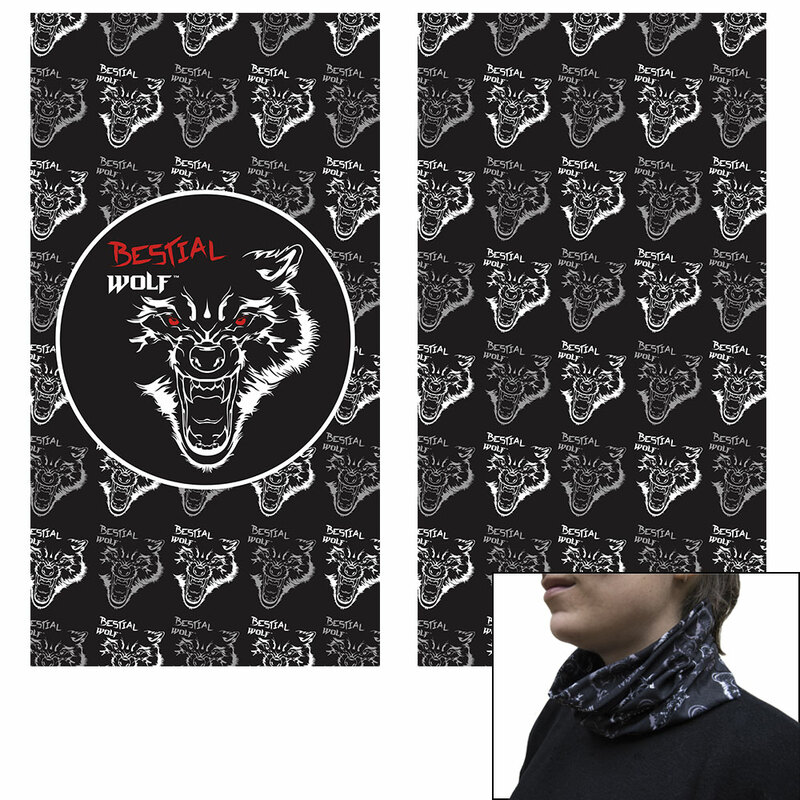 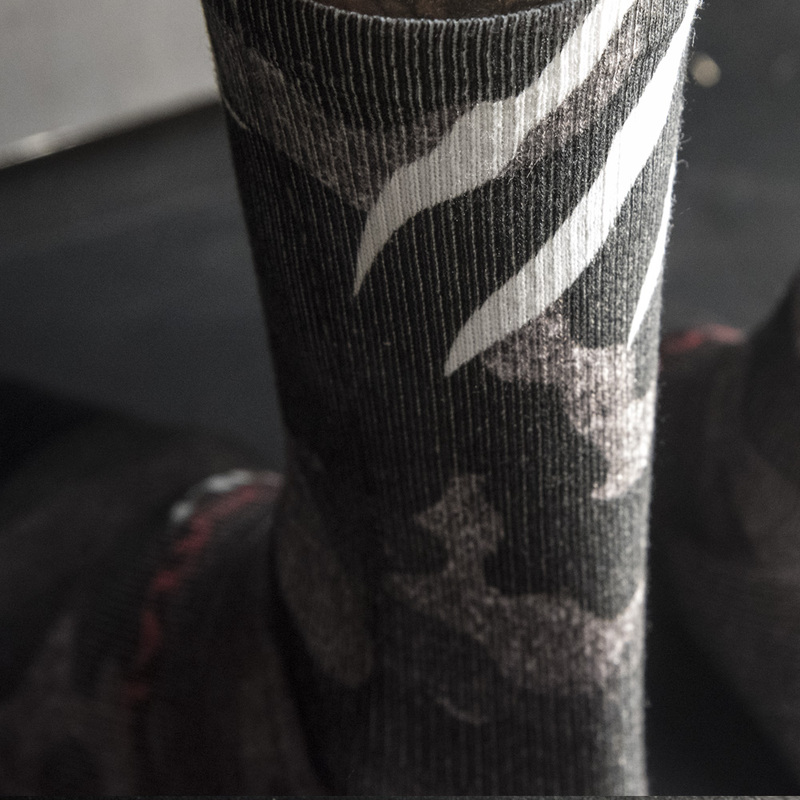 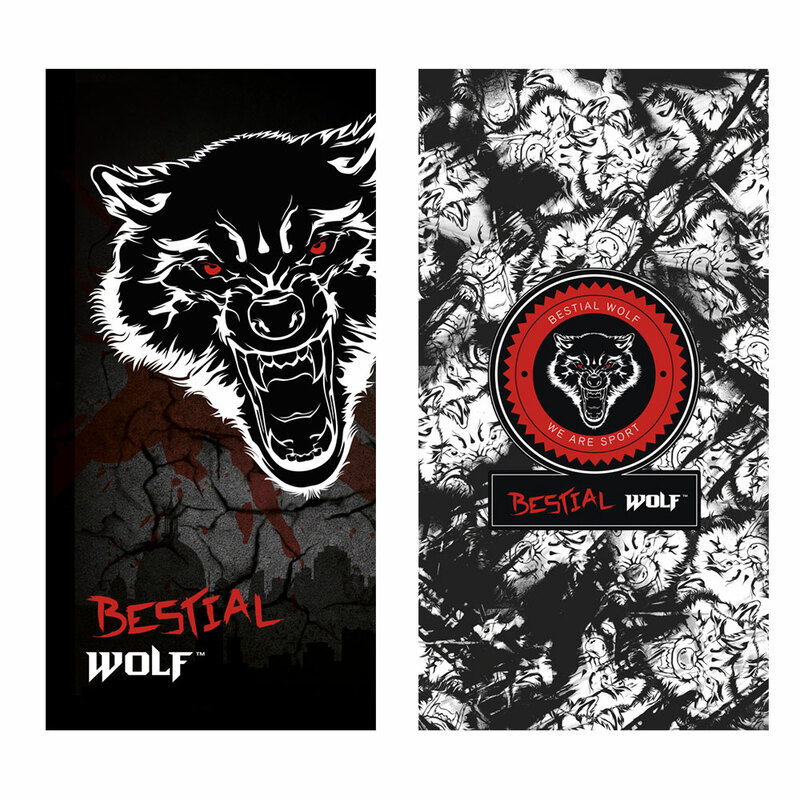 New Socks by Bestial Wolf: pack of 2 pairs of socks (one classic and one patterned). 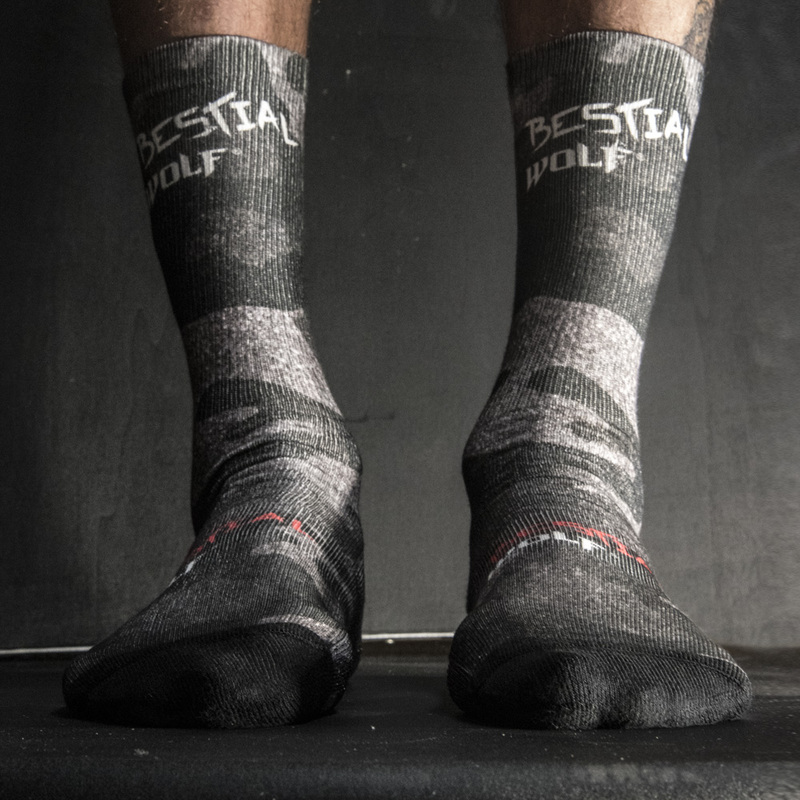 8435371909683 Two pairs of Bestial Wolf socks (white/camouflage). 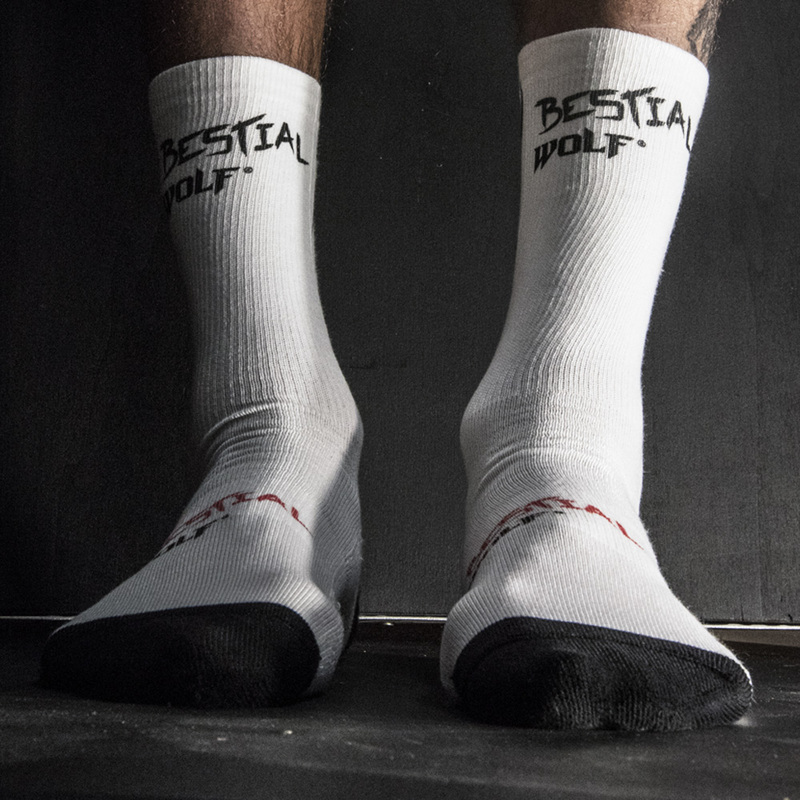 8435371909690 Two pairs of Bestial Wolf socks (white/skull ). 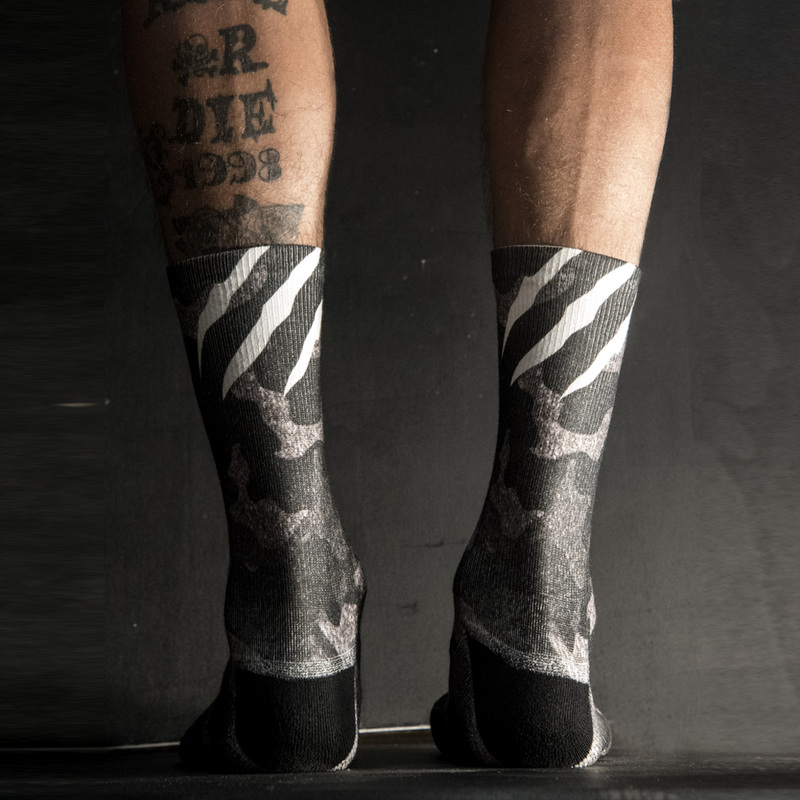 8435371909706 Two pairs of Bestial Wolf socks (skull/camouflage). 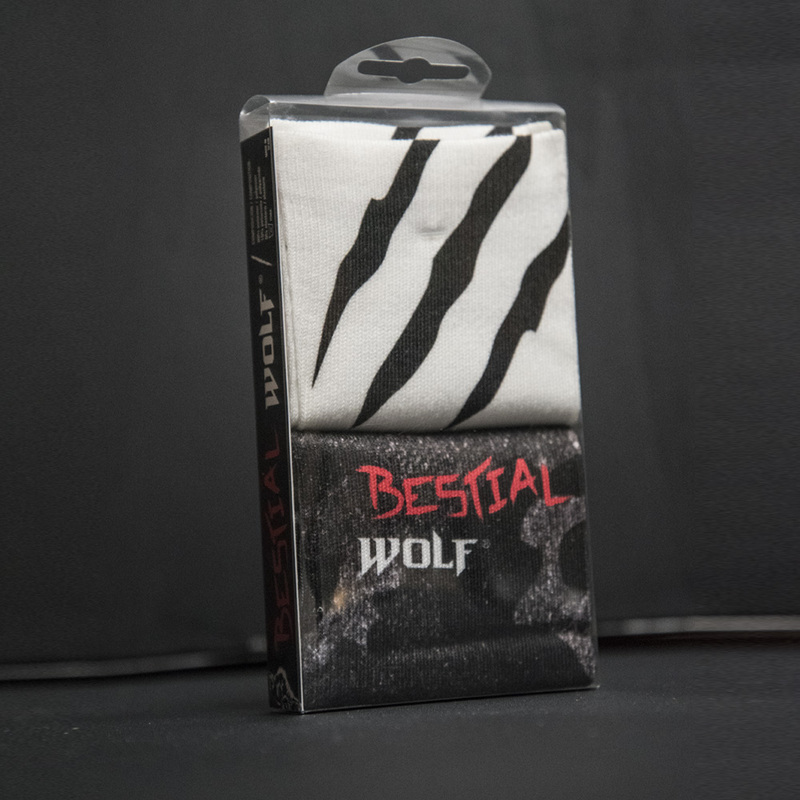 8435371909713 Two pairs of Bestial Wolf socks (white/camouflage). 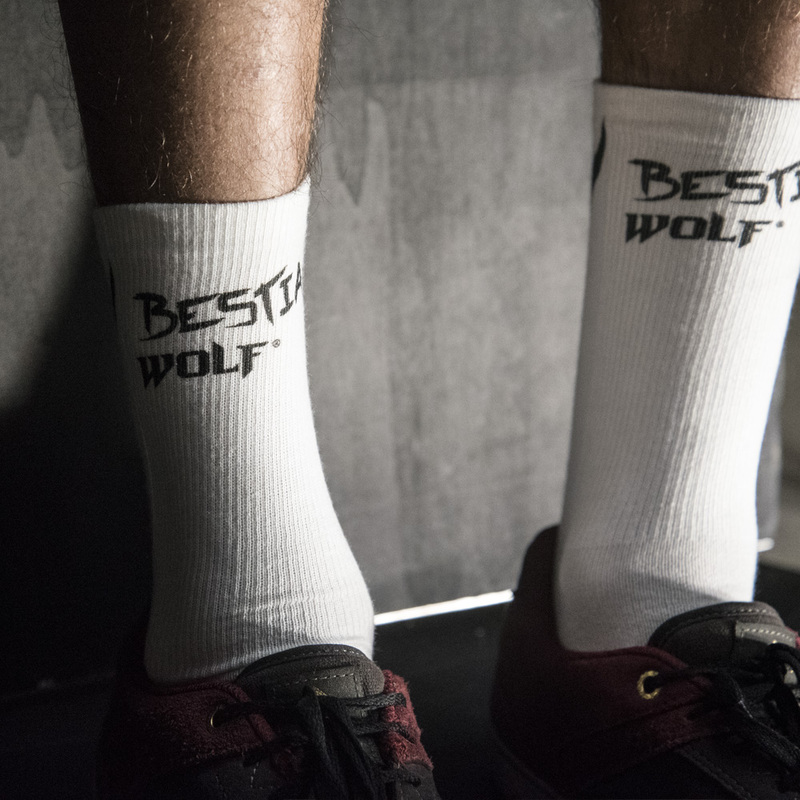 8435371909720 Two pairs of Bestial Wolf socks (white/skull ).